Last order date before Christmas is Thursday 6th December. 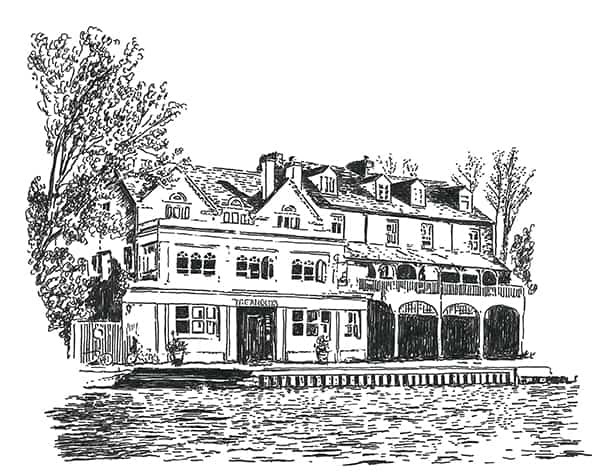 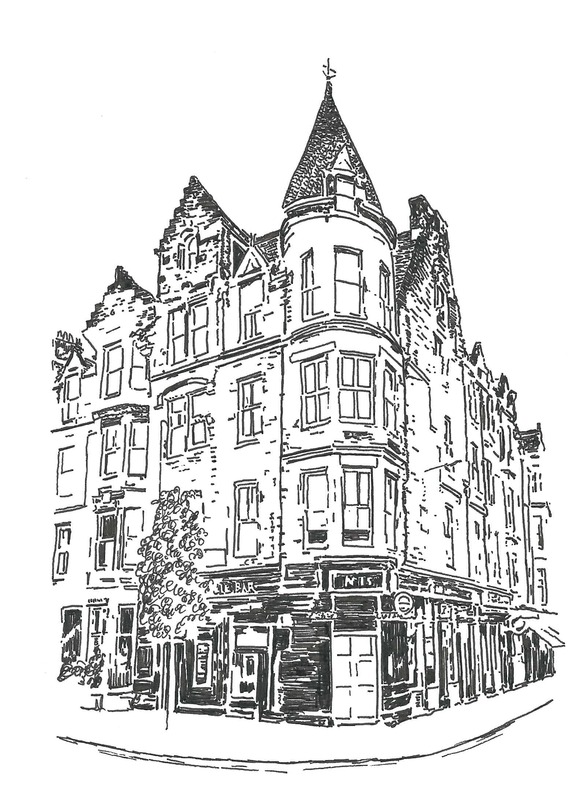 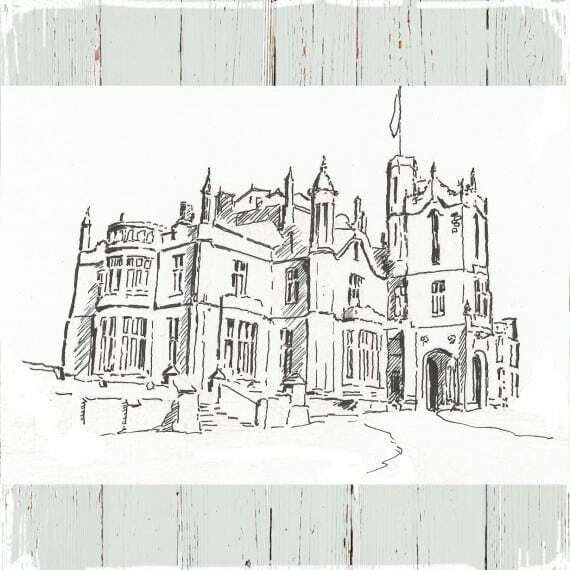 A delightful illustration of your chosen venue or favourite place supplied in a downloadable format for you to arrange the printing of your choice. 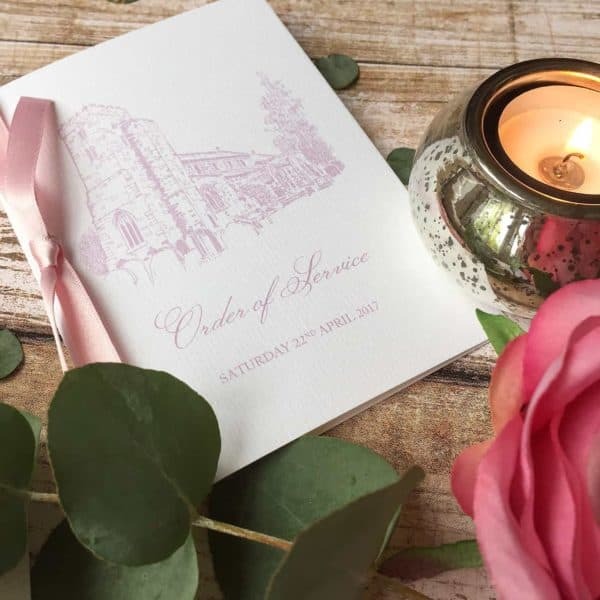 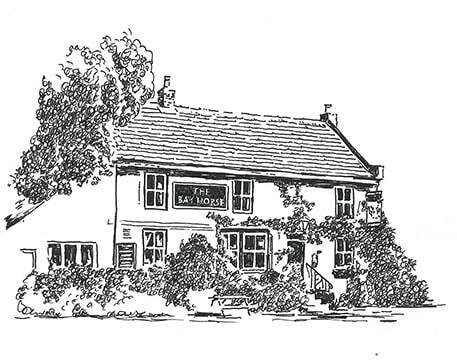 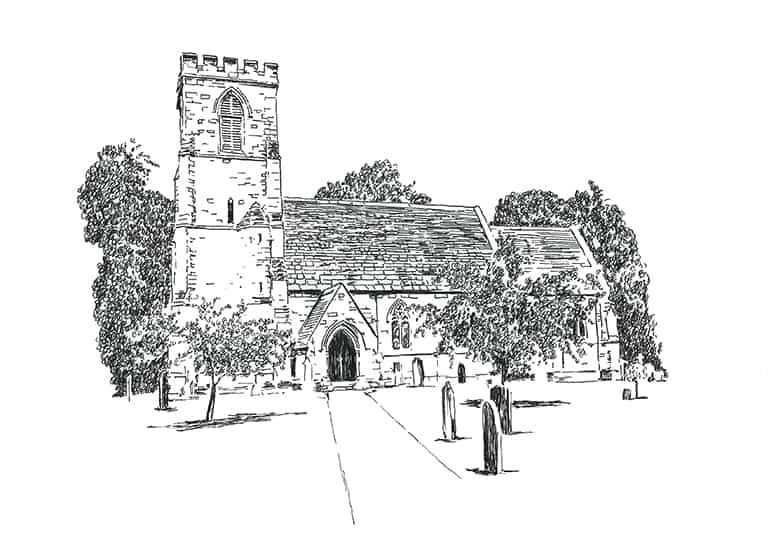 Wagtail designs can produce a lovely illustration of your chosen venue or a favourite place or any other request for you to use to print your own bespoke personalised invitations , stationery or correspondence cards. 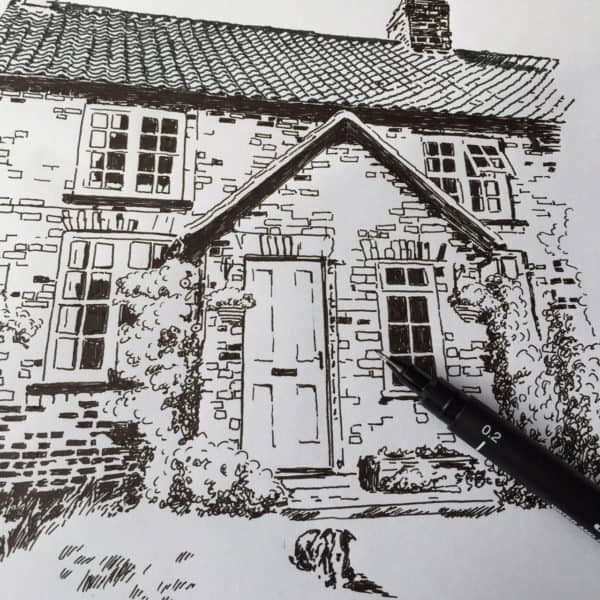 When the illustration is complete we can send it out by email so that you can arrange your own printing on to your choice of material. All you need to do is upload a photograph of your venue.